Often we are asked to deliver change programmes on behalf of our Clients. Often we act as the Client Project Manager to provide an expert resource experienced in project management. 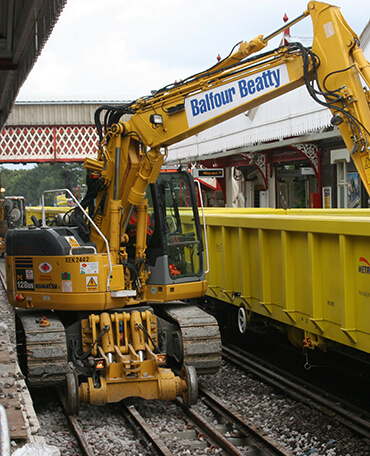 We are used to employing design consultants and contractors to deliver both physical infrastructure and rolling stock solutions. Sometimes we act as an experienced mentor helping less experienced client staff deliver their projects. Through this process we not only ensure the project’s delivery but we also improve the skills within the Client team.